Looking for luxury handmade pet accessories? The Grafton Hound is an Irish based business dedicated to providing luxury handmade pet accessories to dogs (and their owners) everywhere. 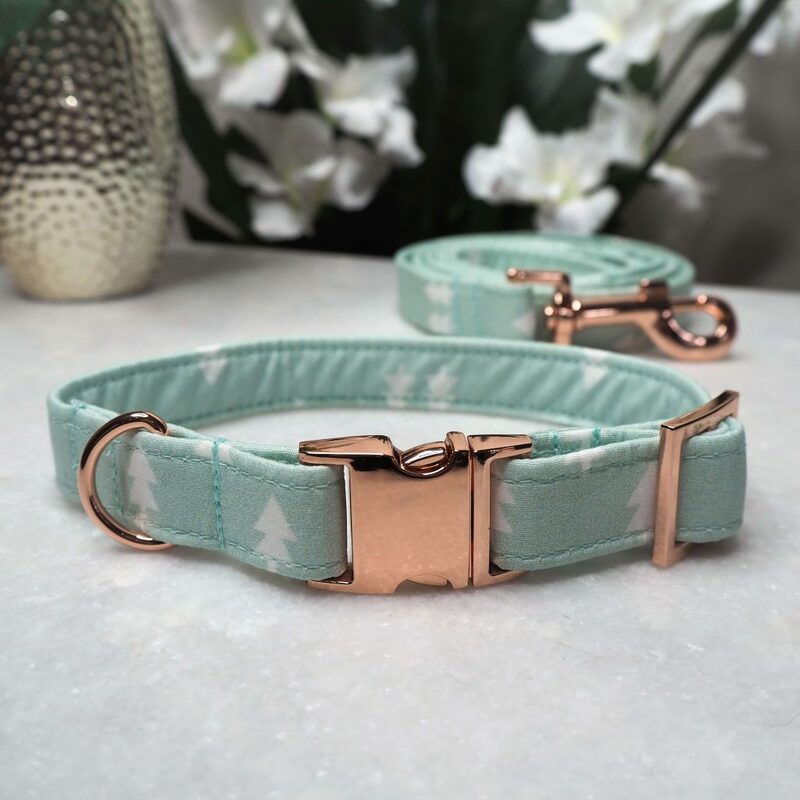 The design and pastel colours of the accessories are so modern and stylish that they make them a must-have for your dog. These accessories are handmade in a studio in Dublin and available alongside various other pet products. Danielle Lu set up and runs The Grafton Hound. Danielle grew up between the UK and Ireland but permanently moved and made Ireland her home over six years ago. She launched the business in June 2018. Danielle works alone saying “I set up the website, do the marketing, the bookkeeping and make the products – it’s been great learning all the different aspects of running a small business”. 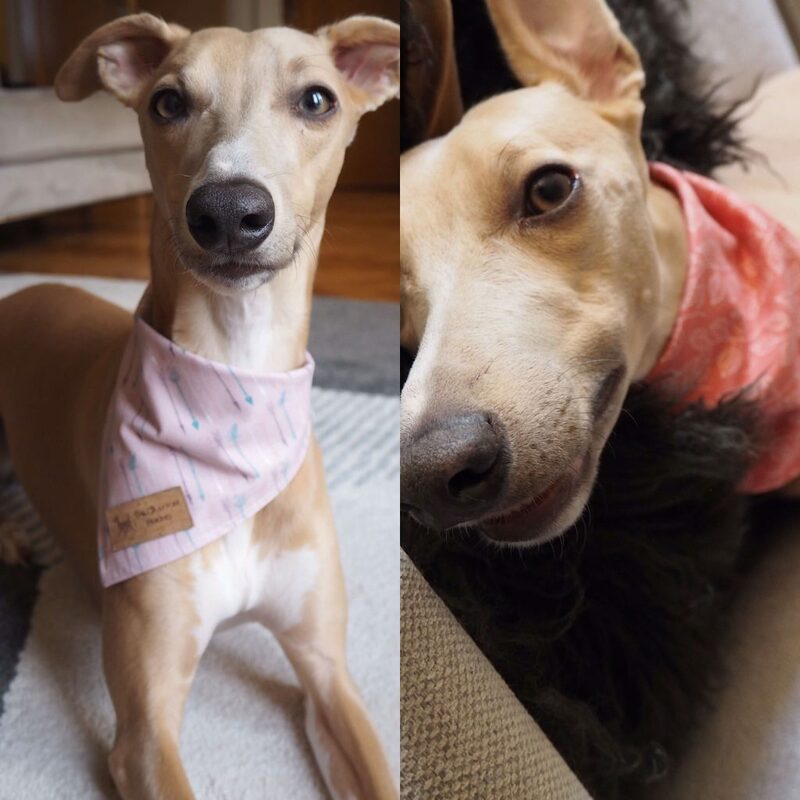 When Danielle adopted two whippets named Prince and Joey (Visit their Instagram here), she found that “there wasn’t much out there in terms of pet accessories that were of high quality and made in Ireland”. Danielle decided to start making these products herself and launched The Grafton Hound. Danielle states on The Grafton Hound website that her “aim is to bring you an exciting collection of products for both you and your hound”. The range of accessories include bandanas, bow ties, collars and leads. All of these accessories are handmade by Danielle herself. Each item is made to order. There is also a range of other products “such as antler chews sustainably collected from free-range reindeers in Finland, all natural ingredient pet grooming products, and dog-themed greeting cards” available from The Grafton Hound. Everyone knows that dogs are considered ‘man’s best friend’. If you feel like treating your best friend to a present then head straight over to The Grafton Hound. The products are luxury, unique and with Danielle’s handmade accessories, you will undoubtedly have one of the most fashionable dogs around. Visit The Grafton Hound website here. Visit The Grafton Hound Instagram here. Visit The Grafton Hound Facebook here. In India, Caste is King!